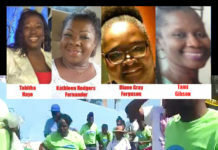 The relatives of a hit and run victim in late January on Abaco still have no justice following death! 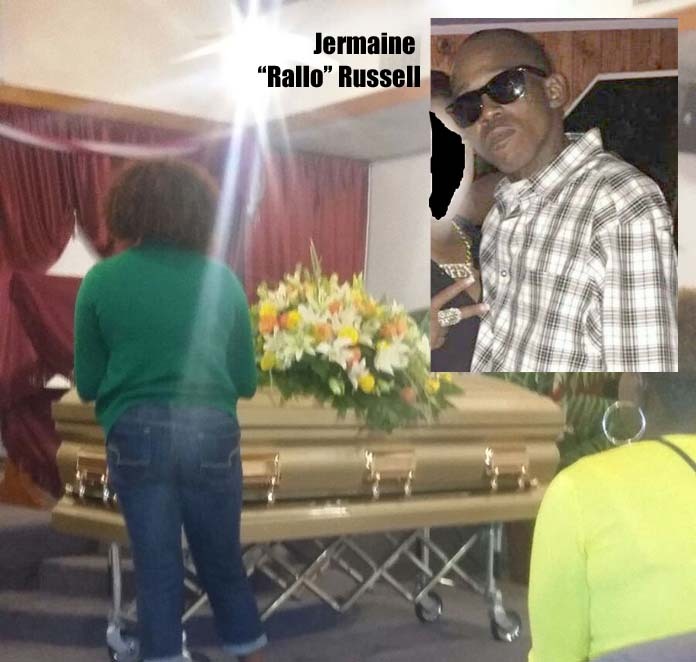 Jermaine “Rallo” Russell, 33, was laid to rest today and still no one can account for his killing! WHAT IS THIS? SOMEONE KNOWS SOMETHING!!!! Marsh Harbour, Abaco – Bahamas Press tonight is expressing its sadness it shares with a family on the island of Abaco. 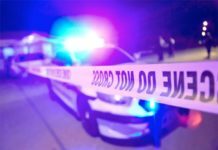 Just over three weeks ago the relatives of Jermaine “Rallo” Russell, 33, lost their loved one after a speeding vehicle struck him and left him to die in the street. The driver of the vehicle never stopped and what we have now uncovered is incredible. Bahamas Press can now report that, according to CCTV footage, a speeding vehicle struck Russell and that driver never stopped. 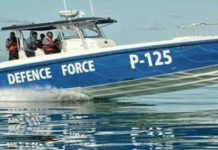 The incident unfolded on January 27th in the vicinity of Island Luck in March Harbour. Our team of local investigators should be on the ground in Abaco on Monday because we are very VERY concerned with the silence surrounding this event. Someone knows something on that island. They know whose vehicle sustained a hit on that date and they know what happened. BP urges all citizens in the area to stand up and report. Share your details of these events with us at 433-2667. We want to help solve this crime. Someone knows something and BP wants this solved. Russell was laid to rest today. The funeral was a closed casket event and this is just sad. 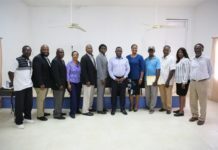 Previous article(TRANS) GENDER-BASED JOURNALISM AT ZNS??? How much is the warped News Director really costing Bahamian Taxpayers?? ?